I have always been more of a tea person. I just love tea and drink it multiple times daily. Whether it be green tea, Earl Grey tea or just regular black tea, I just love them all. Interestingly, as I was looking up tea related stuff on the internet, I saw a few images of really unique minimalist teapots. This gave me the idea of compiling interesting and unique minimalist teapots that I can find on the internet. I figured this would be a cool list to write about. 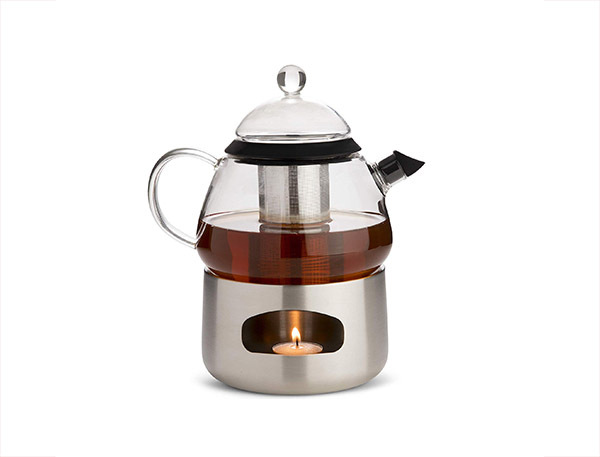 So here are the 17 interesting and unique modern minimalist teapots on the internet. 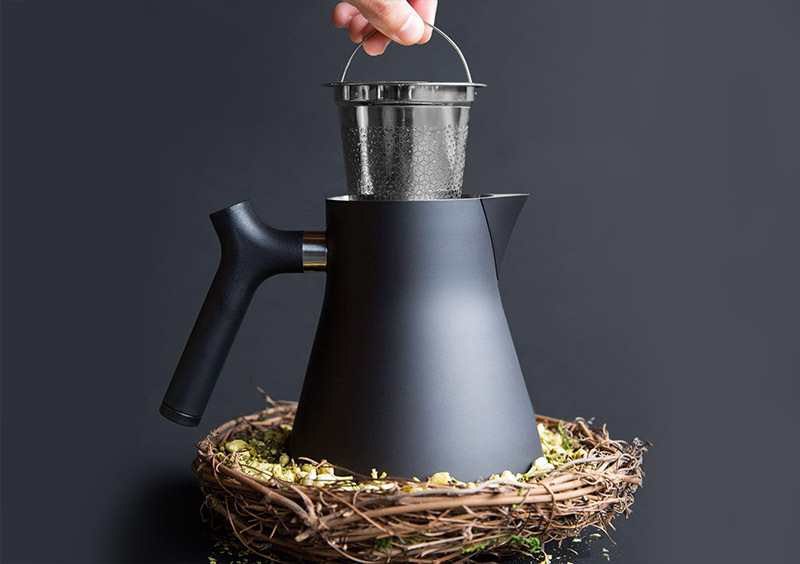 The Raven Kettle has a really beautiful modern minimalist design. The polished matte black finish makes it really stand out. 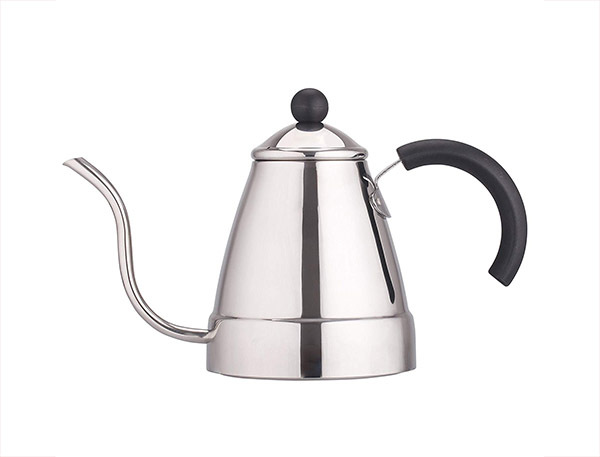 Interestingly, this kettle is also sold in NY and SF Museum of Modern Art (MOMA). This glass kettle or teapot has a very unique design. 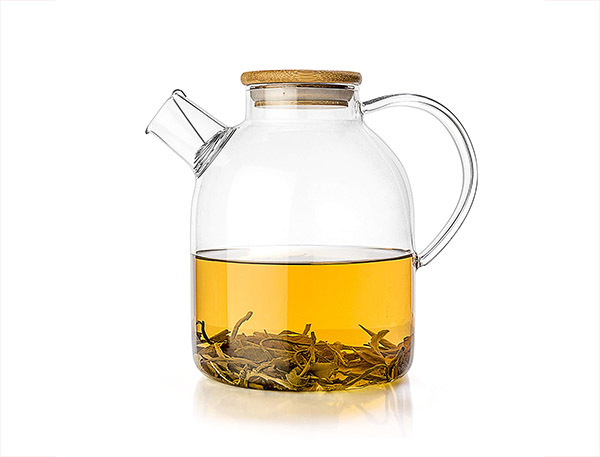 The lid is made of bamboo wood and the body is made of heat-resistant borosilicate glass. I can imagine this looking really great on a minimalist kitchen countertop. 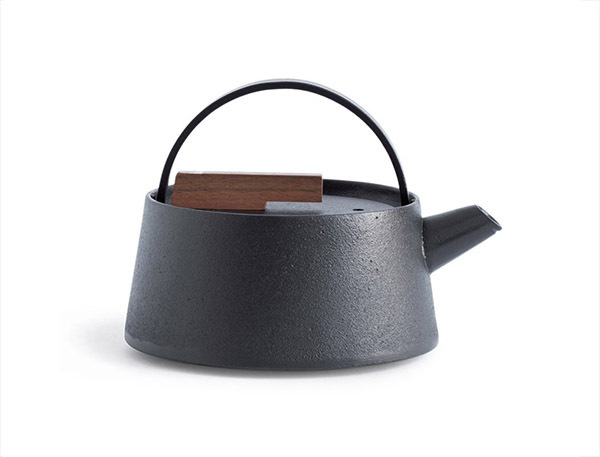 The Cosy Manto Teapot by bredemeijer is made of ceramic and a high quality stainless steel casing which gives it that super sleek, clean and minimalist aesthetics. The whole design looks really beautifully simple yet really sophisticated. 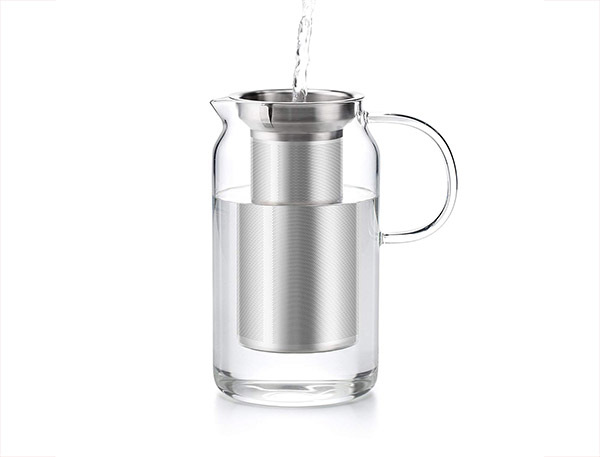 This glass teapot by Menu was designed by Norm Architects. 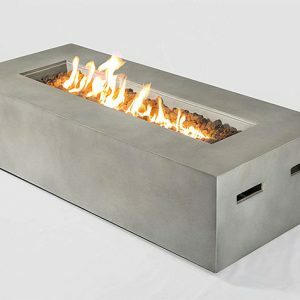 According to them, the design is a fusion of Asian Zen philosophy with modern European design. The tea egg has a really unique design which mainly functions as a strainer. In terms of uniqueness, I think this one takes the prize. 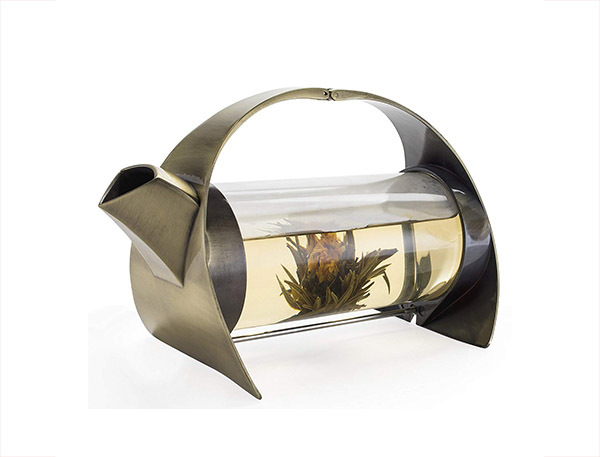 The modern and creative design makes it so different to a conventional teapot. I just love the horizontal cylindrical body. 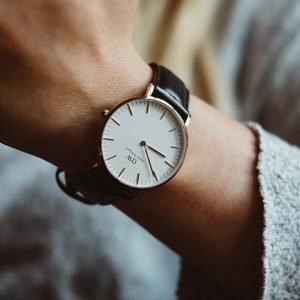 Definitely a must-have if you want something original and that stands out. 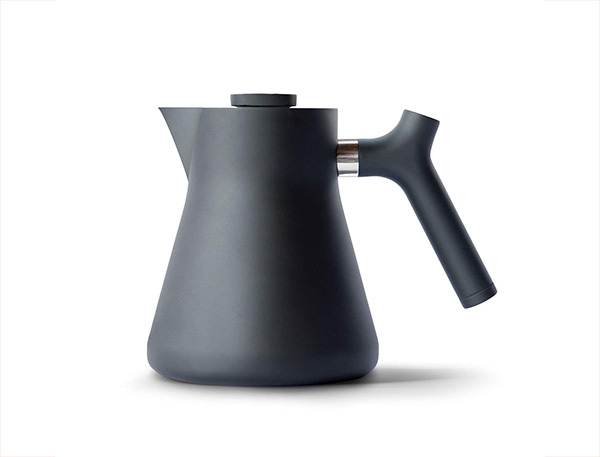 This is another uniquely designed minimal and modern teapot. The steel egg looks perfectly placed and designed. I love how basic the shape is, yet it looks really intriguing. The combination of the borosilicate glass and the pointy silicone black lid is really well put together and looks really clean and elegant. The Half-Moon Teapot’s design is just like the name suggests. 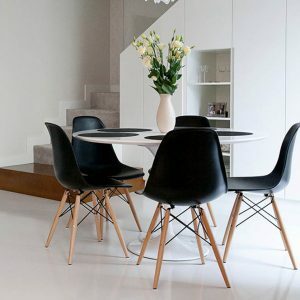 The beautiful matte black plastic material on the round body covers half of the glass which gives it a nice half-moon shape. 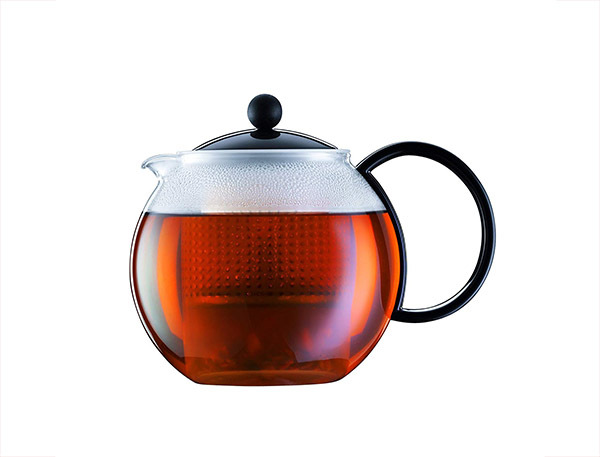 The design of the pout is really minimal, which blends really well with the whole silhouette of the teapot. I love how modern and elegant it looks. This stainless steel teapot by Zell has a unique and interesting thin gooseneck spout which makes the teapot look almost like a watering can. 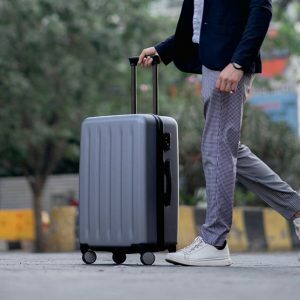 The whole exterior is made of high quality stainless steel which gives it that upscale, minimalist and polished look, while the nicely arched black handle adds a modern vibe. 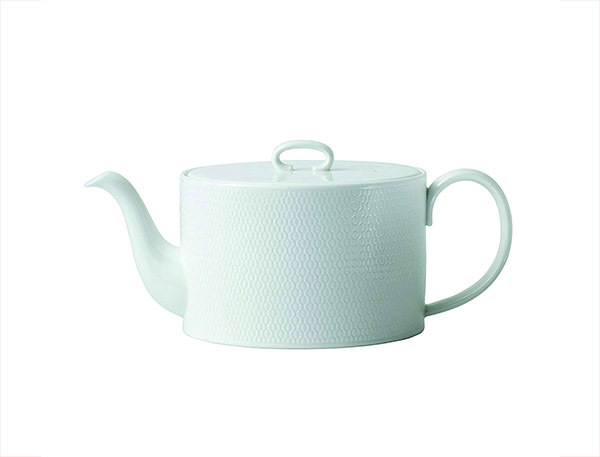 The Geo teapot by Wedgwood has a minimalist shape with beautiful subtle textured patterns on the curved body. The patterns add some character to an otherwise too plain modern teapot design. I also like how simple and thin the main handle and lid handle are. 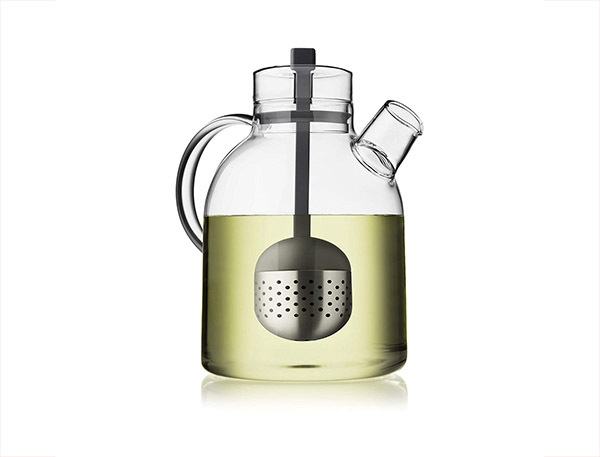 The Glass Teapot Kettle by Kitchables is a beautiful jug-shaped teapot with a nicely designed cylindrical infuser in the center. 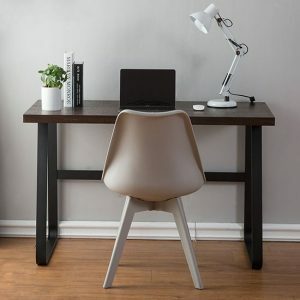 The elegantly designed thin handle is thermal-resistant which makes it safe to touch. I really admire the overall basic, clean shape. It looks really great in my opinion. This beautifully built teapot by Zens is just fascinating to look at. I just love the minimalistic silhouette. The matte finish gives it that nice, soft look. The handle is made of natural bentwood which give it a nice elegant, natural vibe. 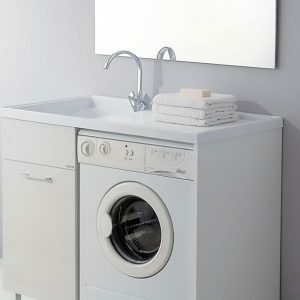 The body is made of fine ceramic which is lead-free and non-toxic. 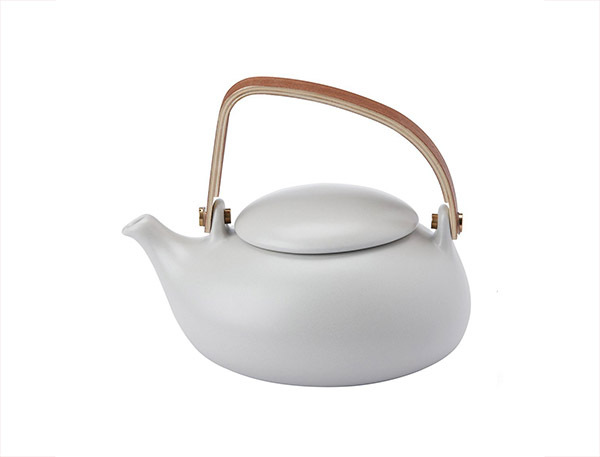 This teapot has a beautiful elegant modern design. The round silhouette and the combination of glass and the BPA-free plastic frame is really well designed. Furthermore, the components of the teapot are easy to disassemble for easy cleaning which is great. This is a very interesting-looking teapot by Black Piment. 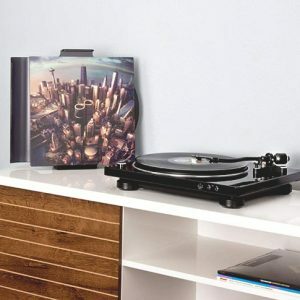 It looks modern and classic at the same time. 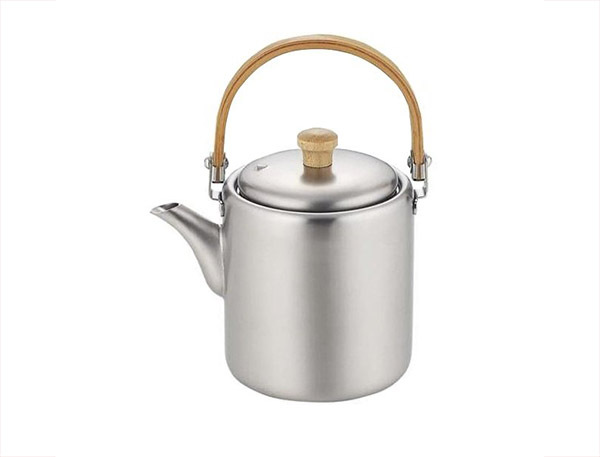 The combination of the stainless steel body and the natural bamboo wooden handle and lid looks really charming. 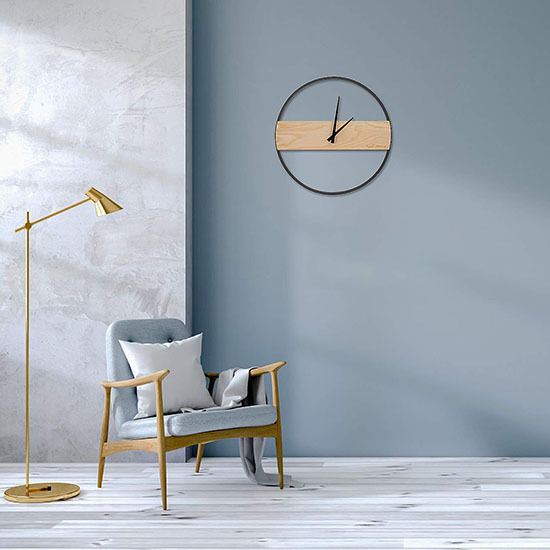 Unique looking, yet minimalist and modern. 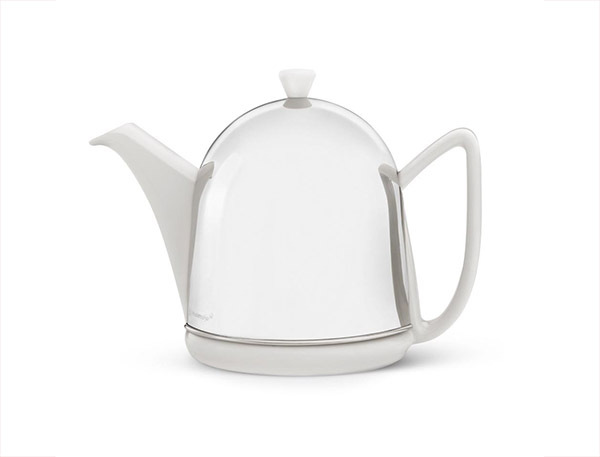 This modern minimalist teapot by Elfin comes with an elegant warmer. The nice lid shape gives it a classic look, while the all-glass, minimally shaped body gives it a modern feel. 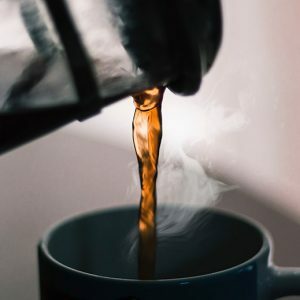 The silicone non-drip spout makes sure there is no unwanted drips, while the silicone rims helps keep the lid in place and retains the heat. This Japanese cast iron teapot is really unique in design. Interestingly, it has won the Good Design Award. It is handmade in Japan using traditional techniques and is made of real cast iron. 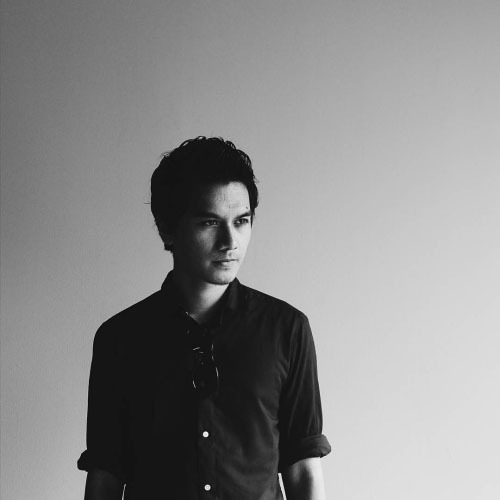 It is designed by the designer Makoto Koizum and made by Tetu. 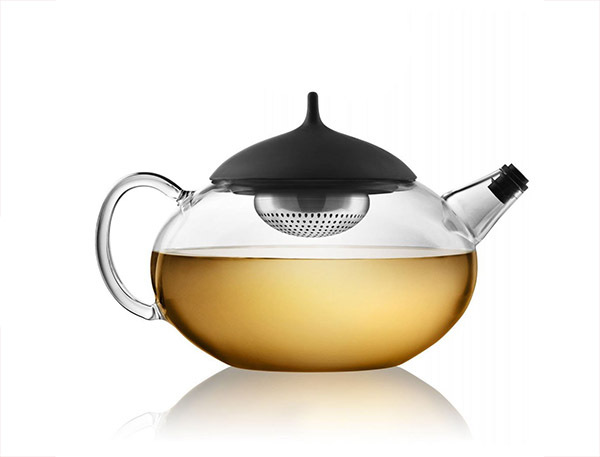 This teapot by Bodum was designed for the British Tea Council. 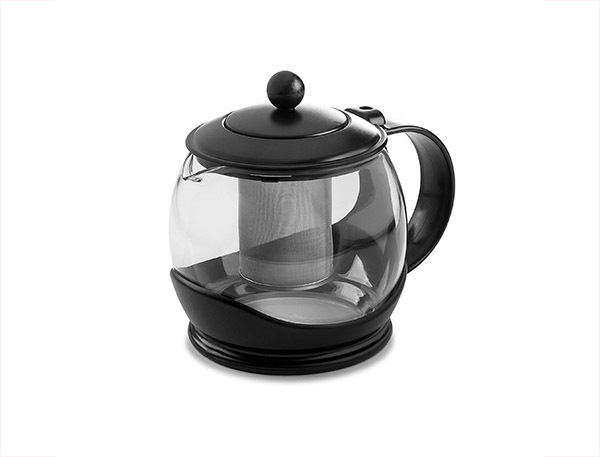 The tea press uses the same system to brew as the French press which gives you full control of the steeping process. 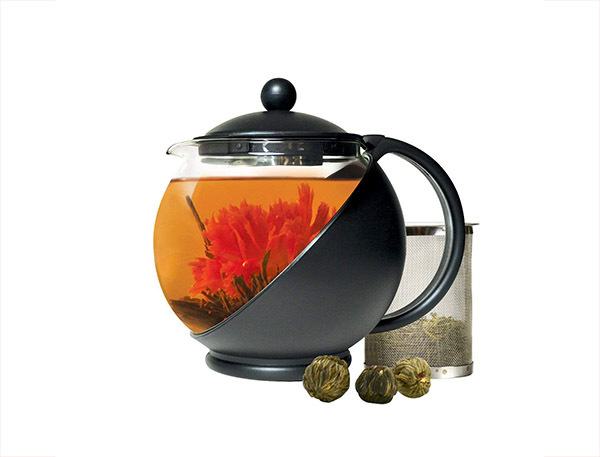 This is another teapot with a beautiful round, modern design with high quality borosilicate glass. This teapot’s shape almost looks like an Arabic oil lamp. I love how unique the shape and overall design is. It is made in California using hand cast earthenware clay which is fired in-kiln, hand glazed and continued to be fired again. This one has a nice soft blue-ish color, which compliments the whole minimalist look. Interestingly, it comes in about 10 different colors. I believe something as simple as a teapot with an interesting design can add a little bit more joy to your daily tea time experience. 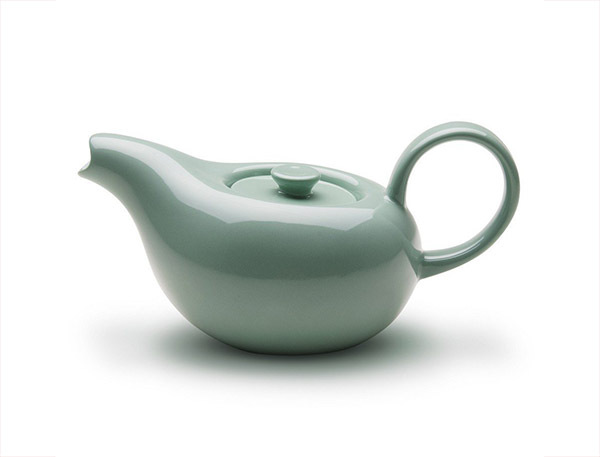 Hopefully with this list, you’ve found your new favorite minimalist teapot that you love. It was fun doing the research and compiling this list. I am planning to write more in the future. 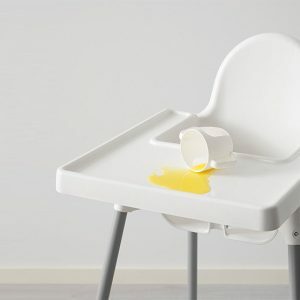 If you’ve enjoyed reading this article, do subscribe to the mailing list, and you will get notified when I do post more articles like this!